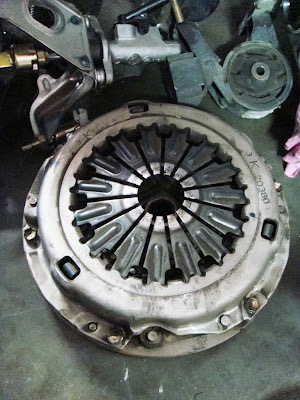 The manual transmission arrived finally, we'll be dismantling it for a rebuild once the Quaife LSD arrives as well. 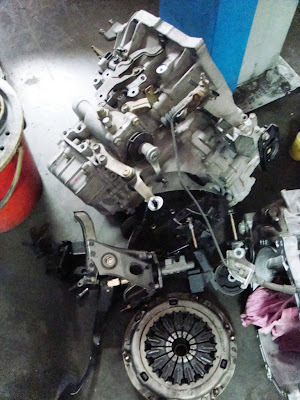 Hopefully there will be a buyer for the remaining TRD Vitz RS half cut where the gearbox was sourced from. 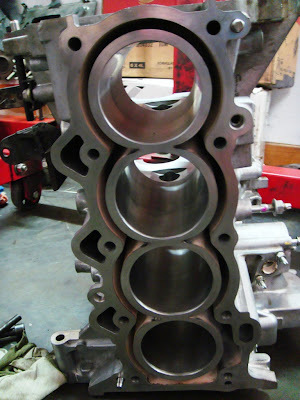 The engine block is also back from honing and we'll be fitting in the pistons and connecting rods soon. personally if you ask me i won't even considering going open pod with an AT gearbox. a drop in aftermarket filter will be a better choice if you ask me. perfect exhaust system for vios NA huh? hmn.....beats me, it depends on what other mods do you or plan to put in? if after market drop in ...then what should i mod on my exhaust system? Agree with Xbalance. This is one sick Vios! 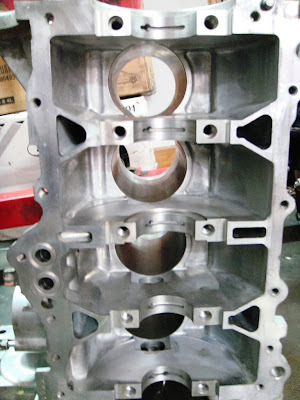 bro ,for auto vios and drop in filter,exhaust system-> 4-2-1,center bullet with back pressure,s-flow and stock piping...izit ok wit that? if you are the one who emailed me personally, i believe i had replied you. looking forward from you on this, really cool !! !